Sometimes you have to go to extreme measures to hang out with the popular crowd. Sometimes you have to go to extreme measures to hang out with the popular crowd. 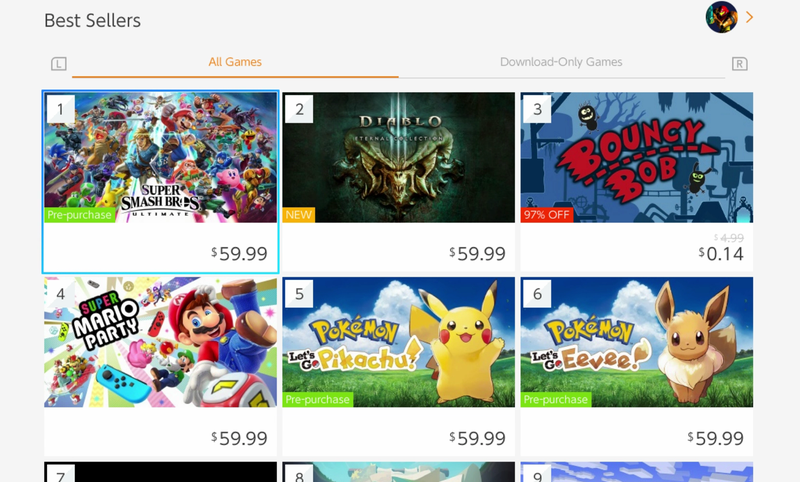 As seen on the Switch’s eshop today.